Today is final day of the 50th Annual Autumn Glory Festival at Deep Creek Lake, Md. If you have not been to a Autumn Glory festival, you need to add it to your bucket list. This week to celebrate the festival’s 50th, I have been reposting some of my favorite Autumn Glory photos from year’s past. Enjoy! 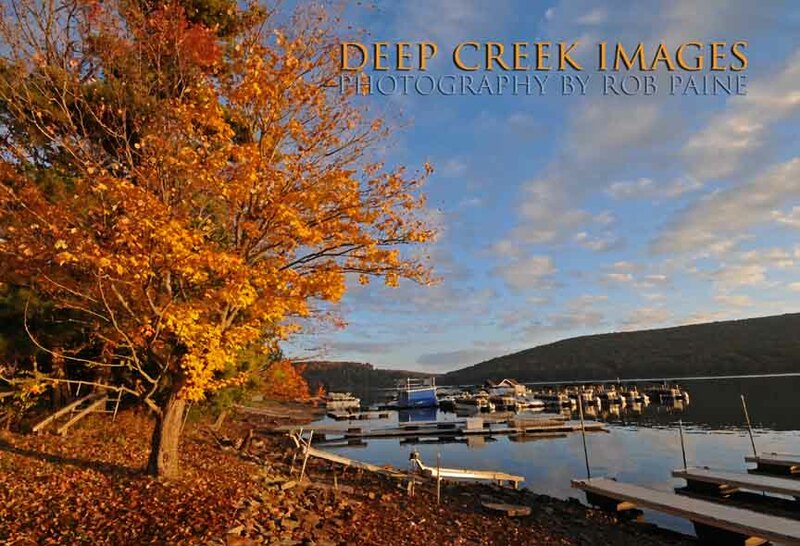 The Best Fall Color at Deep Creek Lake, Md. This weekend Garrett County is celebrating the 50th Annual Autumn Glory Festival at Deep Creek Lake, Md. If you have not been to a Autumn Glory festival, you need to add it to your bucket list. This week to celebrate the festival’s 50th, I an reposting some of my favorite Autumn Glory photos from year’s past. Enjoy! 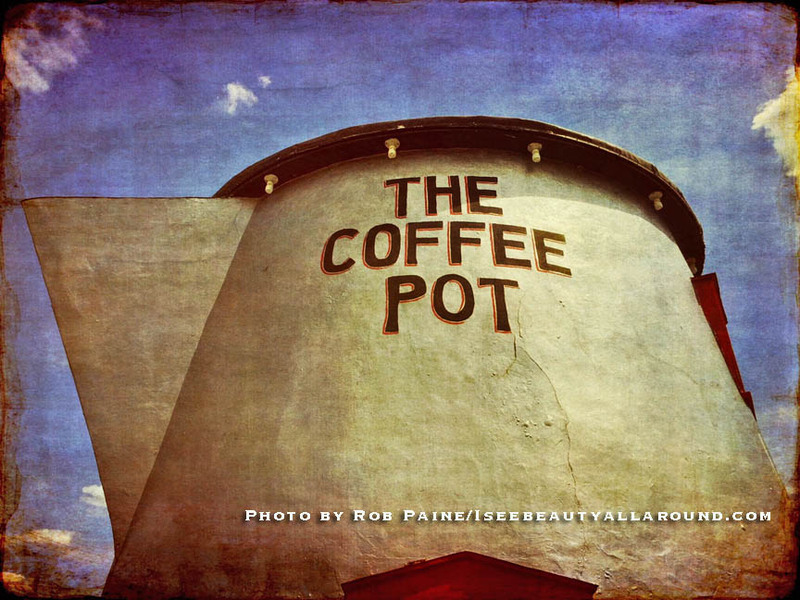 A 16×20 photo print of the image above (it can be ordered with or without type on the bottom) sells for $50 dollars including shipping. 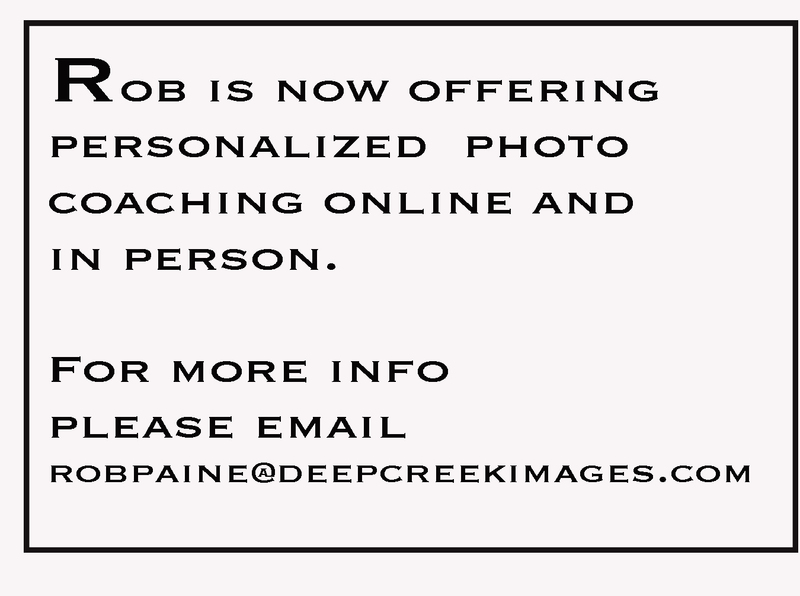 The photo is available in other sizes and formats, even including canvas wraps. I am also selling a very high quality nearly 4×6 size color magnet of this photo for $7 each including postage. 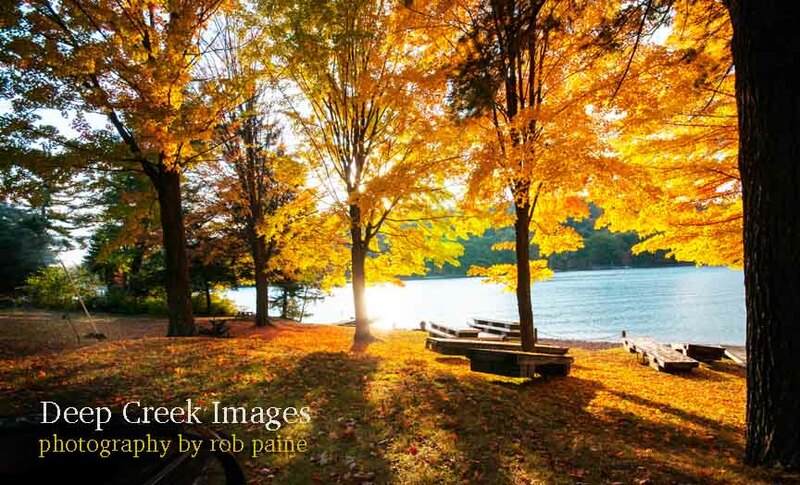 To see a gallery of fall foliage photos taken in Virginia and in Maryland please click (more).